All information, (including internal photographs) displayed on the Studentpad website is provided by landlords/agents and not by St Mary’s University. 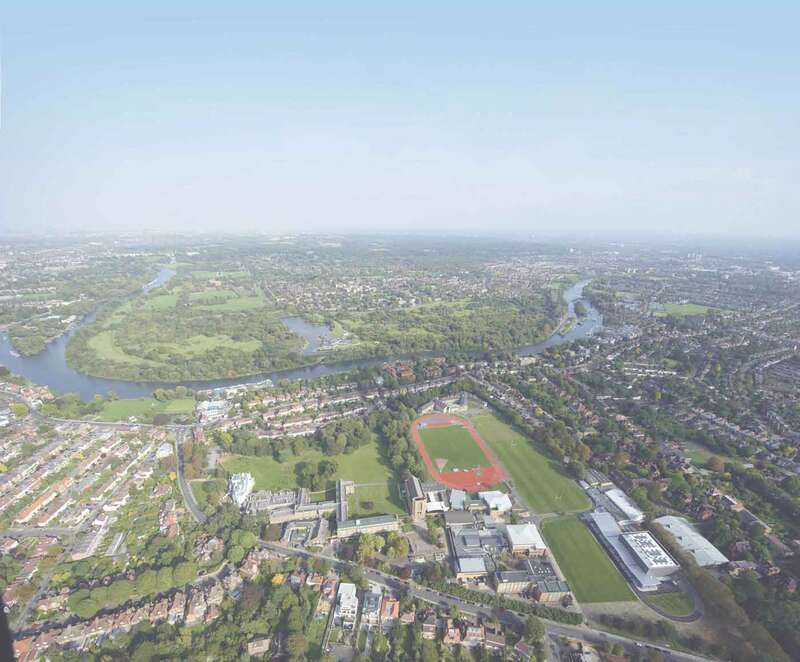 St Mary’s University cannot therefore accept any responsibility for the accuracy of the information, and all such information (including internal photographs) should only be used as a guide to the condition of the property. Accordingly, students should always make their own arrangements to view and inspect the property before entering into a tenancy agreement. St Mary’s University does not accept any responsibility in contract, tort (including negligence) or otherwise for any loss or damage whether direct, indirect or consequential suffered by a student as a result of using Studentpad. St Mary’s University is not in any way a managing agent for the landlord and any disputes between tenants and landlords are not the responsibility of St Mary’s University. St Mary’s University’s student services staff do not inspect the advertised student accommodation, nor do they have the resources or technical expertise to ensure that all of the very detailed statutory criteria governing housing conditions and standards have been observed: St Mary’s University therefore cannot accept any responsibility in cases where these statutory criteria may, in the event, have been infringed. Please note the St Mary’s University is not seeking to exclude or restrict liability for death or personal injury caused by the negligence of St Mary’s University or its staff. Breathless Films presents a CO production: The Silent Killer. The new term starts well when a young group moves into the perfect student house. The fun turns sour when mysterious events start occurring. Tensions arise as all trust between the house mates withers away. A party is planned to bring some fun back into the house. It turns into a living nightmare and panic sets in. This season beware. Nobody is safe. Who is the Silent Killer? St Mary’s is a strong and welcoming community of students and staff and it is committed to the highest standards in teaching across the wide range of undergraduate and postgraduate courses we offer. In addition, it has a vibrant research culture and environment. Founded on Catholic values, it is an inclusive institution with a mission to provide students with an excellent education. St Mary’s lays the foundations for a successful life and career, while undertaking world-leading research and contributing to the community and wider society.